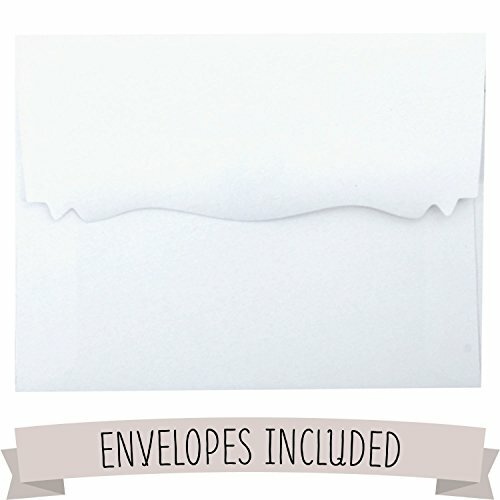 8 White Envelopes are included in the set. 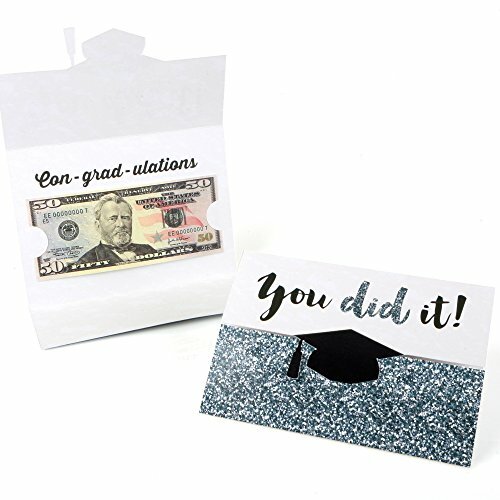 Inside of Card Reads: Con-grad-ulations! Money enclosure card size is 5"x7" folded and 11"x7" open.